The J5 was a development of the J1 and it differed in having a sloping firewall to accommodate the larger and heavier engine. This reduced the fuel capacity of the main tank though this is overcome by the addition of a 13.75 Imp.G belly tank. It also retained the smaller vertical tail surfaces of the J1. The J/5 range included the Autocar with its distinctive hump-backed fuselage aft of the trailing edge. This proved popular albeit briefly with clubs until the advent of modern US types. 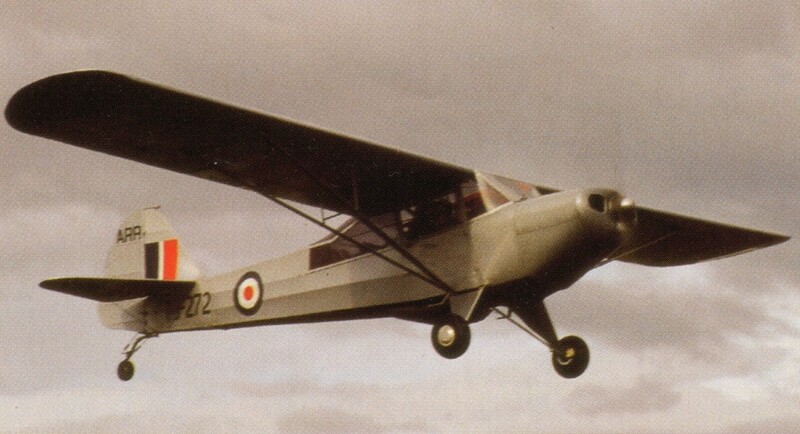 The J/5F is the only Auster rated for aerobatics. The J.5F Aiglet Trainer was approved by the Air Ministry for A.T.C. flying training. The company stated that the Aiglet is the only aircraft other than ex-military types to obtain this approval. The direct-reading fuel gauge on the 14gal front tank was very accurate and they could fly until only two gallons remained, allowing nearly two-hour work stints. A usual load for the J/5Gs was 7cwt (350kg). 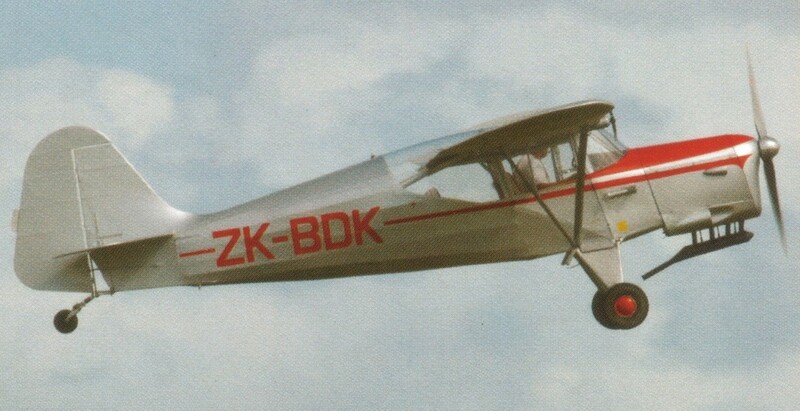 In 1955 Harry Wigley devised retractable skis and installed them on an Aiglet, ZK-BDX. Trials took place on the Tasman Glacier with commercial operations beginning the following year. In 1955 Saunders-Roe conducted trials of its hydroski concept using an Auster J/5G Autocar. The skis were fitted to a standard aeroplane and were demonstrated successfully. They supported the aircraft down to a fast taxying speed so it could land on water and roll up onto a beach, and start its takeoff from a very short stretch of land or a ramp. Engine: Gipsy Major 1C, 130-142 hp. Engine: Blackburn Cirrus, 155 hp.